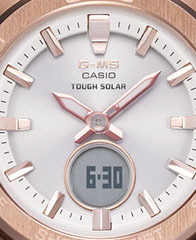 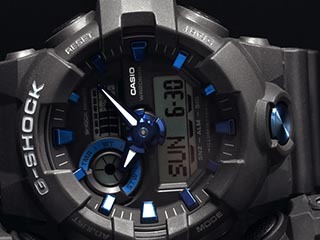 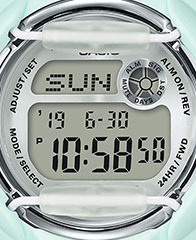 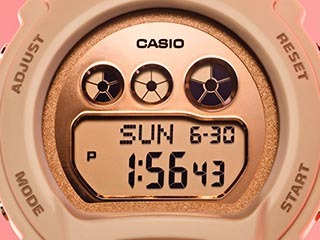 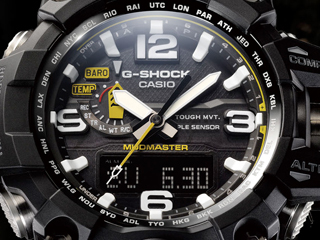 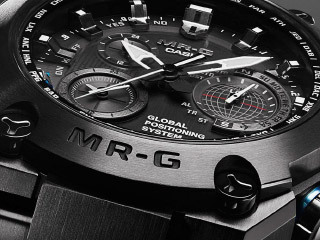 DOVER, NEW JERSEY, MARCH 21, 2019 — Today, Casio G-SHOCK unveils its latest watch from its GA2000 series. 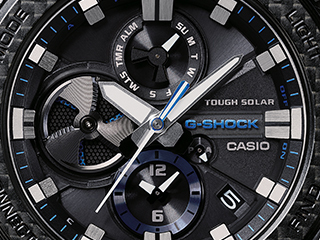 The GA2000-2A arrives with an updated Carbon Core Guard structure to provide unparalleled strength in the toughest of conditions. 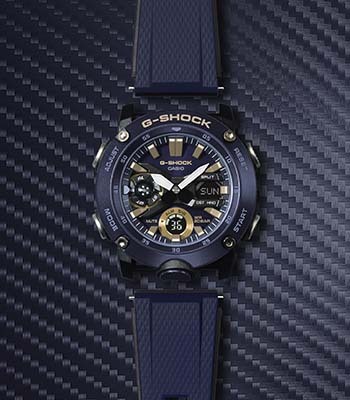 The new watch arrives in a utility navy colorway, inspired by the military and great outdoors.